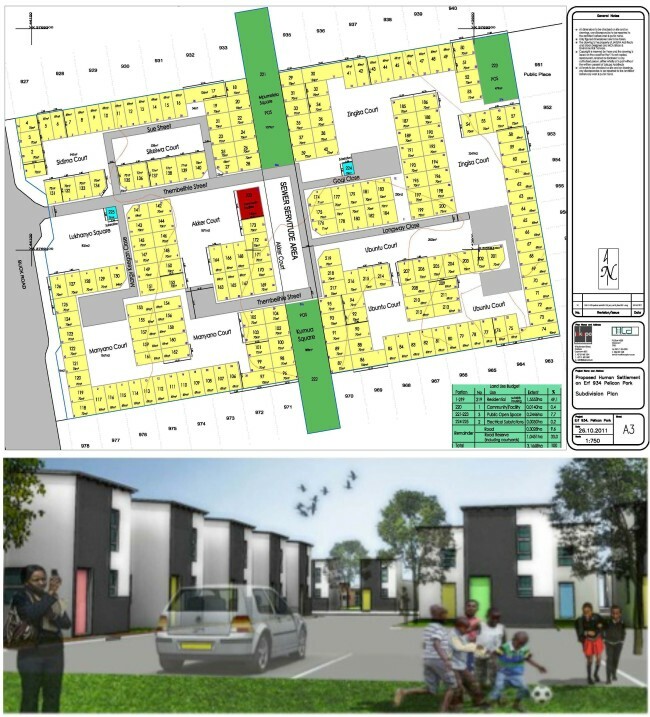 MCA has been responsible for handling the land use application for this human settlement development of 219 subsidised units on a well-located infill site within the City of Cape Town’s District G. A unique aspect of this project was that the statutory processes in terms of NEMA and LFTEA was combined, in line with the memorandum agreed upon between the Ministers of DEA&DP and Human Settlements in May 2010. MCA was instrumental in clarifying and brainstorming this combined process with the various role-players and together with Chand Environmental Consultants, produced a combined report of very high quality, first of its kind in the Western Province. The combined application got approved during April 2012 and an implementation team has been appointed since to see the project through the construction and hand over phases.